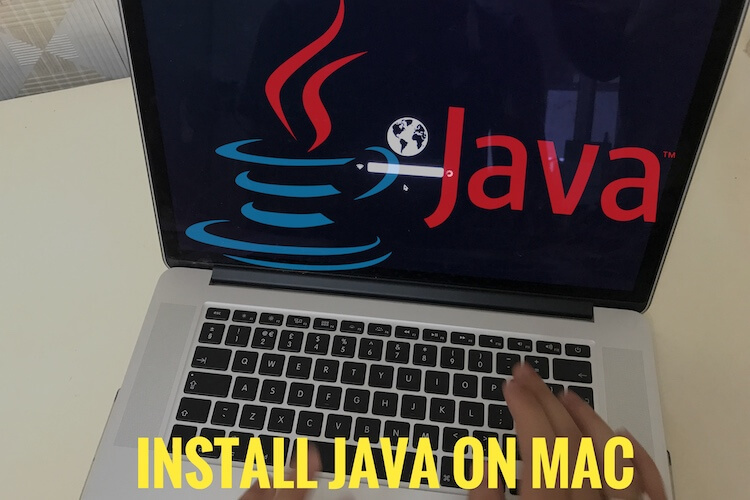 Are you new in create or Burn new DVD on Mac OS X, here the Best guide for Make / create DVD from iMovie in Mac OS X Yosemite, Mavericks or later new Version? Aiseesoft #1 mac’s software developer help to make awesome DVD by simple third-party tools (Developed by aiseesoft). Most of the professional and Studio manager go with aiseesoft DVD creator. 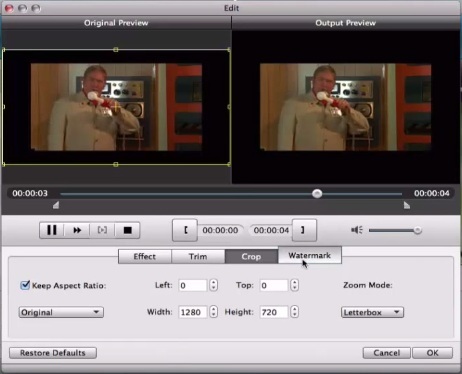 Apple gave iDVD for creating or burn DVD through External DVD writer. But Superfast DVD creator, in Few clicks you can create perfect DVD in first attempts, Without import or Export Video and more Totally hassle free steps for create DVD from iMovie in Mac OS X with Aiseesoft tools. 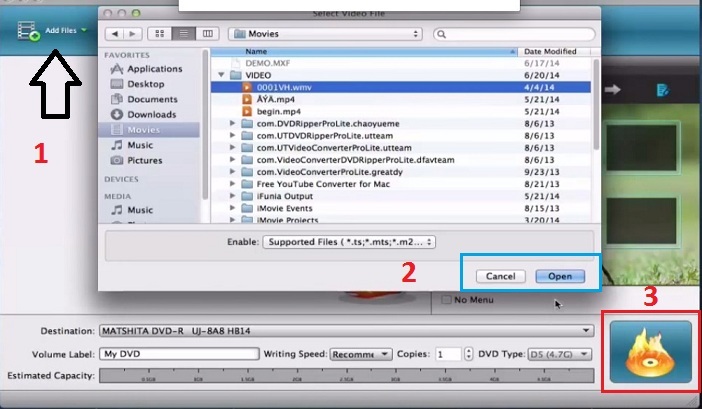 This is alternate techniques for those, Who doesn’t want to use iDVD to create/ Burn DVD on Mac OS X, Follow the below steps for Burn Video/ Picture DVD without iDVD. Step 2: Now you can download Videos from any website and Make DVD for any video format. This DVD maker tools also able to create .iSO image file. Not only from Mac, But You can also create DVD from iPhone, iPad and iPod Touch by connecting with Lighting cable. Not only create But also Give DVD Name, Edit Video before start burn and Play for testing purpose. Step 3: Insert Black DVD, and Launch DVD tools. From the top tad import video, Set DVD Label, Then click on Open. Step 4: Now you can set auto play skin, different Effects, Trip Video, Crop Video in Between and Set Watermark. Once you are are done editing, Click on Burn DVD icon from the bottom right corner of the Aiseesoft DVD creator. Stunning product for create DVD from iMovie in Mac OS X 10.5 to Later on (Yosemite, Mavericks, Lion and Upcoming). Always updated with new features. Now share your experience with us in the comment box.